Émilie Pedron is a French ceramist who is currently doing a half-year residency in Kyoto at Villa Kujoyama. 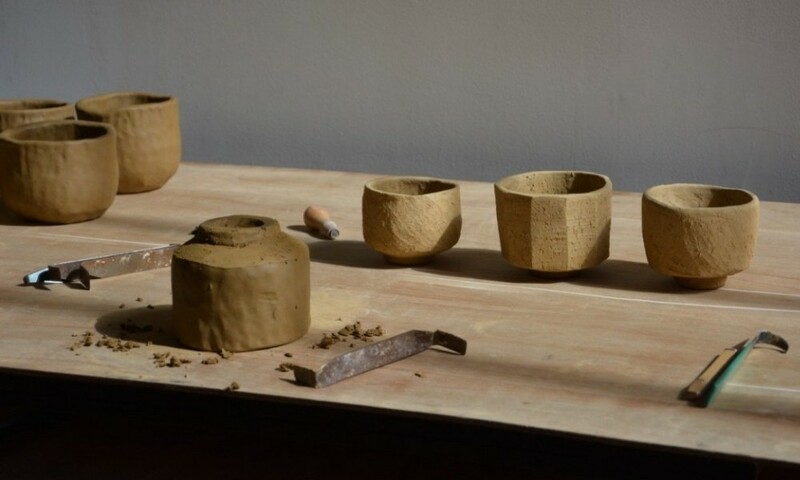 The challenge of working in a foreign country with no workshop at her disposal has brought a new perspective to Pedron’s work, in the form of collaborations with other ceramists. 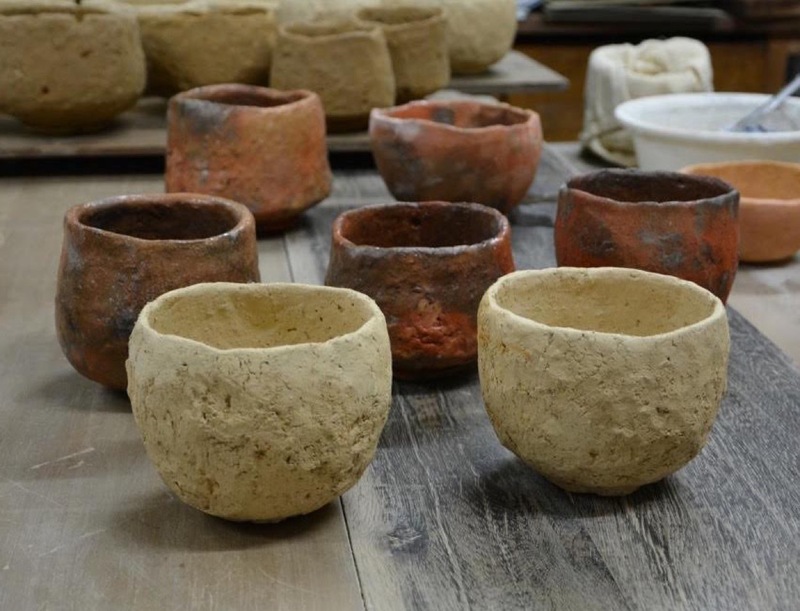 The “unfired” bowls to be shown in this exhibition are all made by Pedron at Villa Kujoyama. After the exhibition, these bowls will be glazed, fired, and thus completed by ceramists Pedron has met in Japan. This public process will make evident Pedron’s deep understanding of Japanese ceramics and the sincerity of her work.